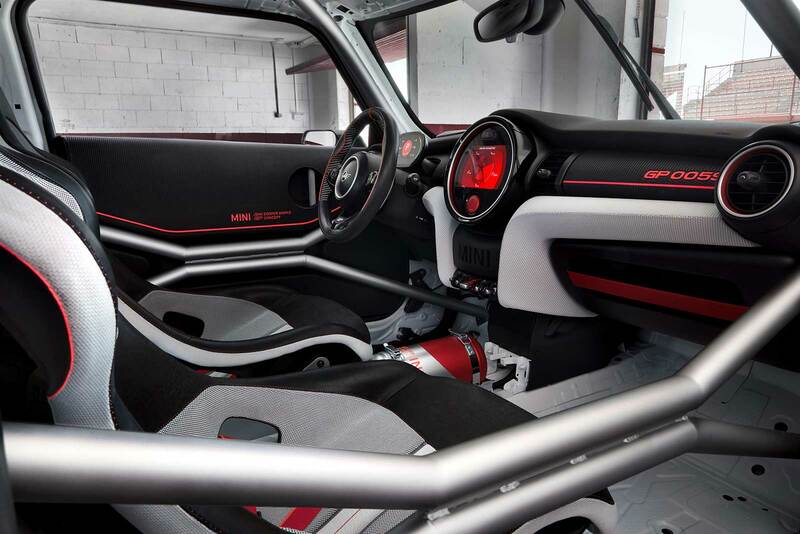 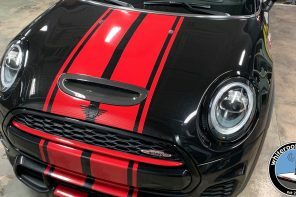 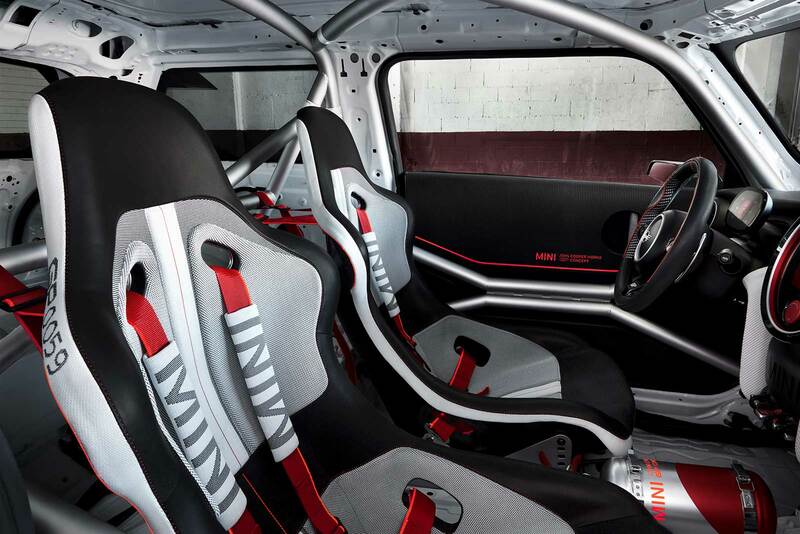 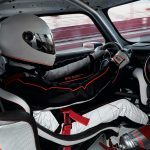 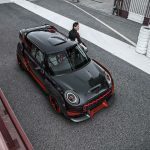 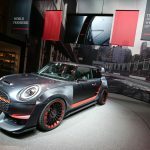 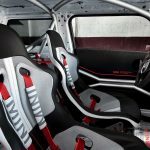 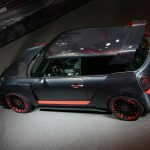 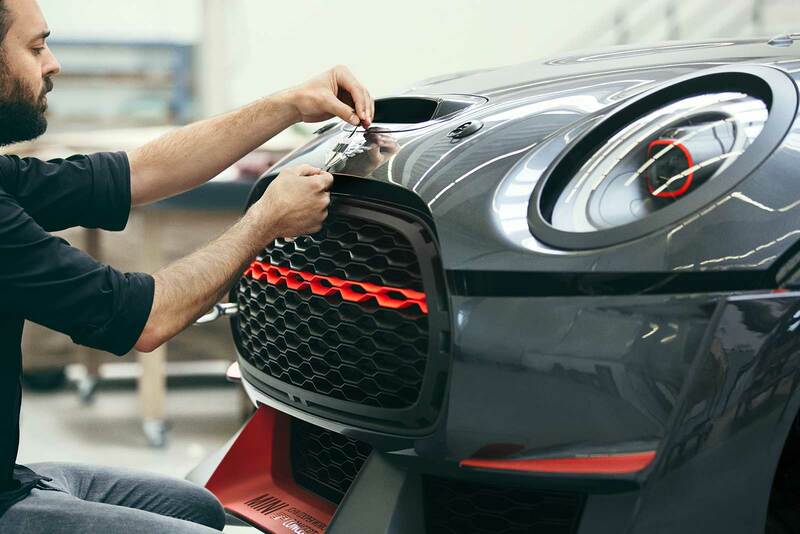 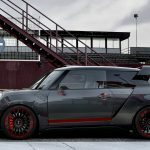 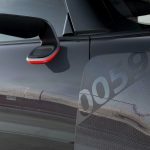 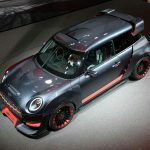 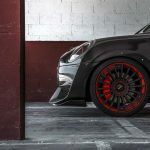 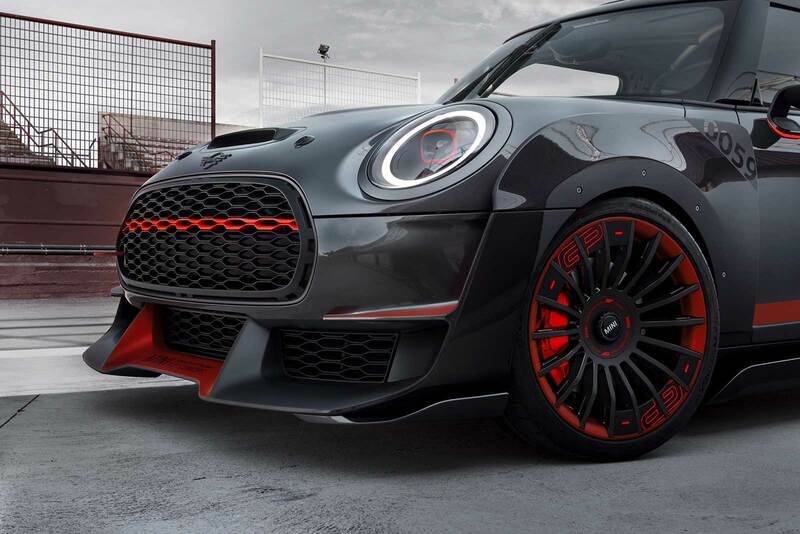 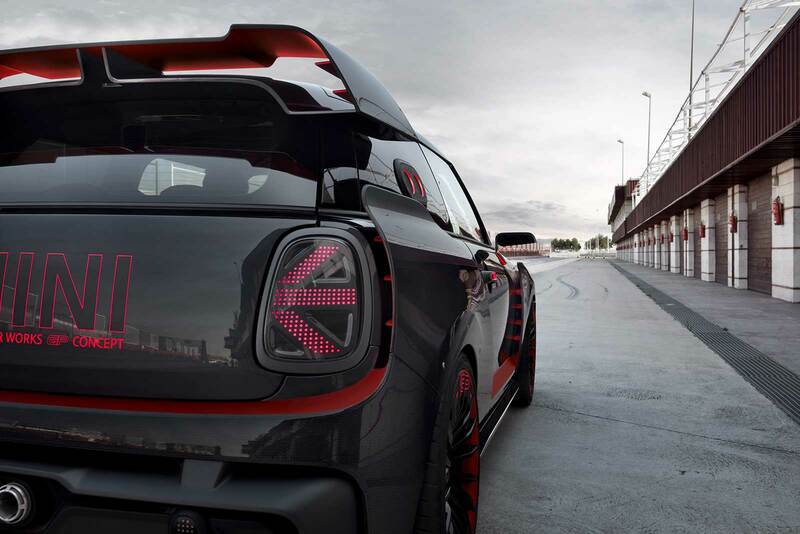 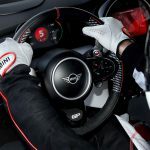 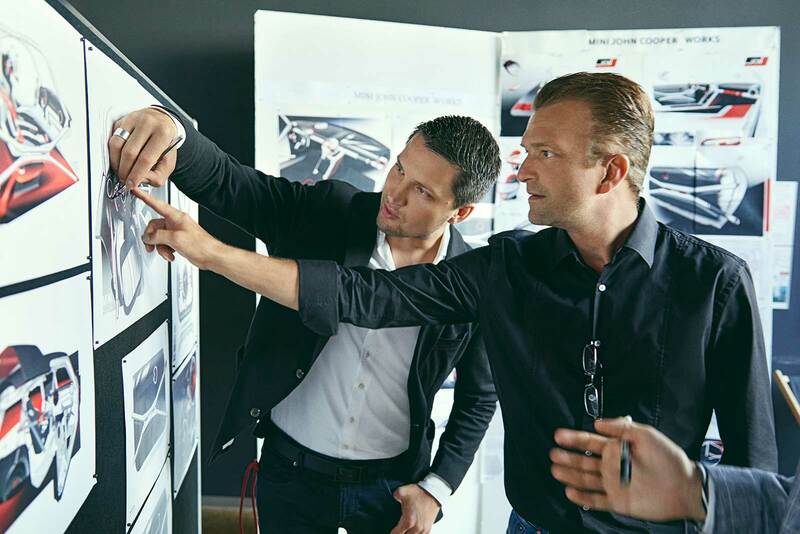 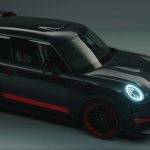 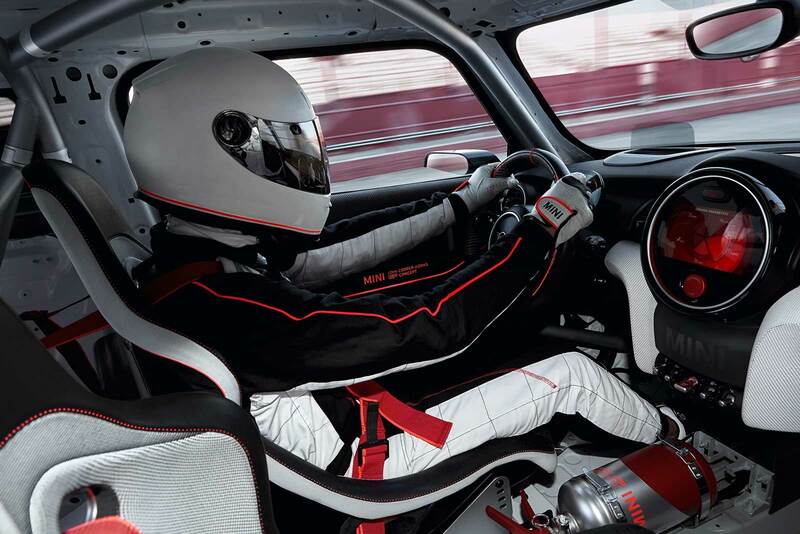 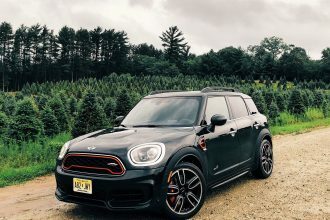 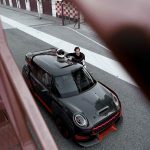 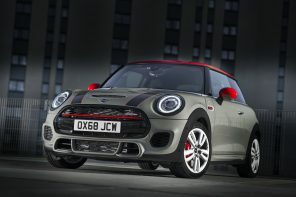 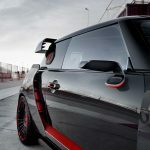 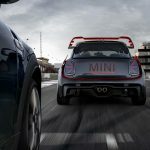 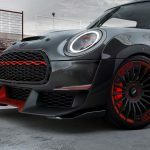 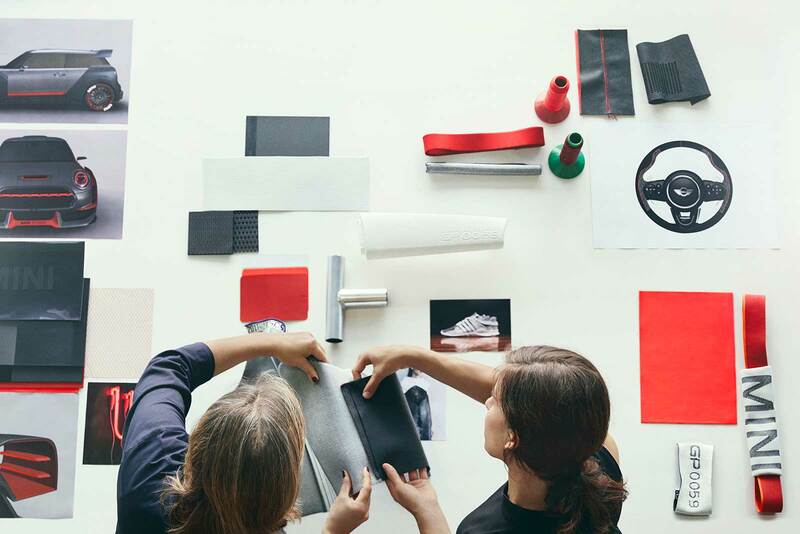 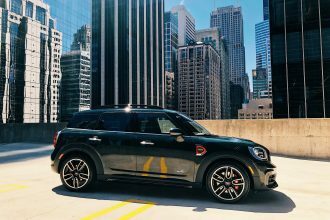 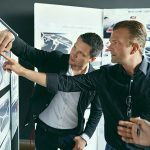 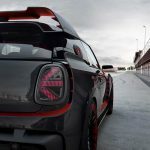 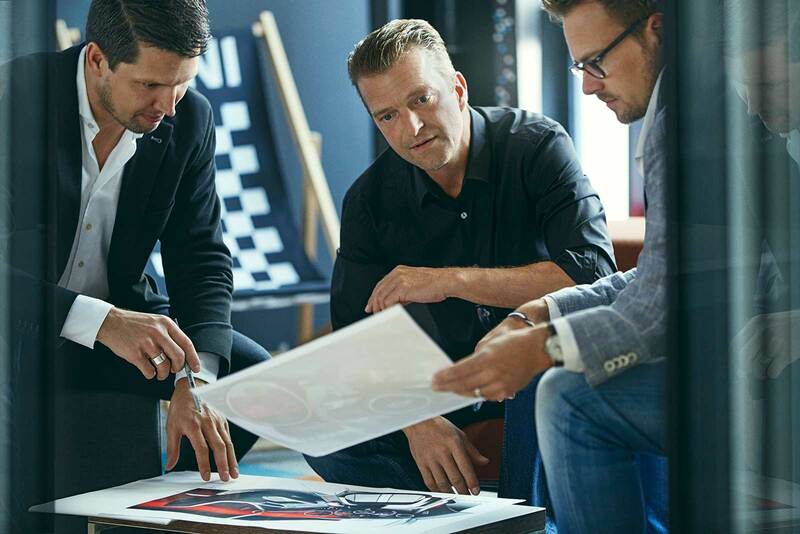 If you’re interested in the just announced 2020 MINI JCW GP you might want to give your dealer a call quickly. 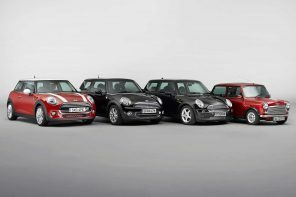 According to several sources there are quite a few MINI dealers that are already taking deposits on the car sight unseen. 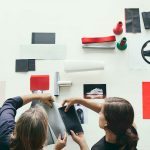 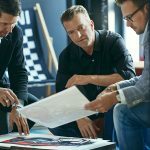 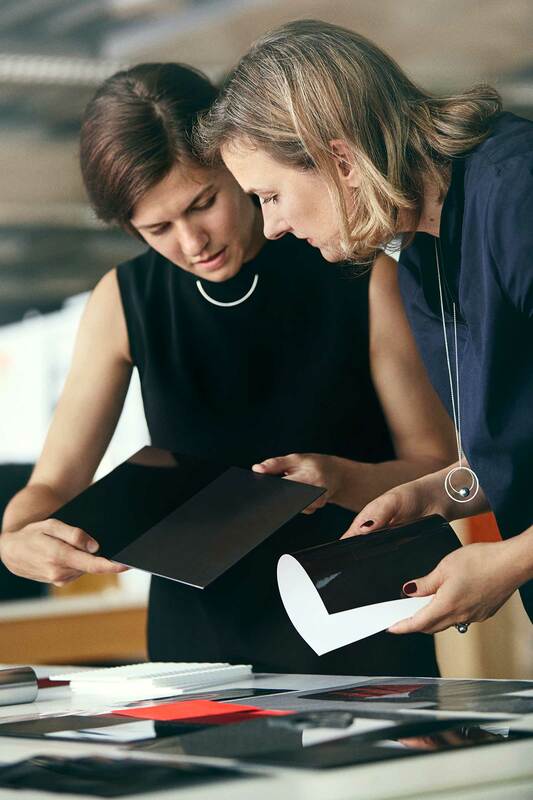 Typically dealers require some type of deposit (typically anywhere from $500 to $2000) to formally hold a spot for order. 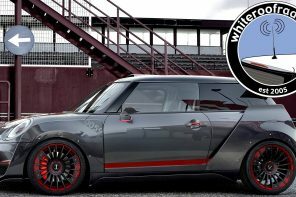 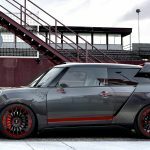 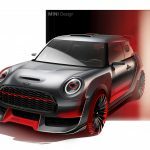 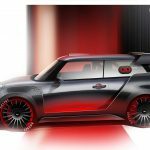 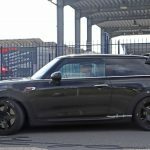 So if you’re at all interested in what will be the fastest, most extreme MINI ever produced by the faactory, you may want to head to your dealer rather soon. 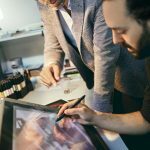 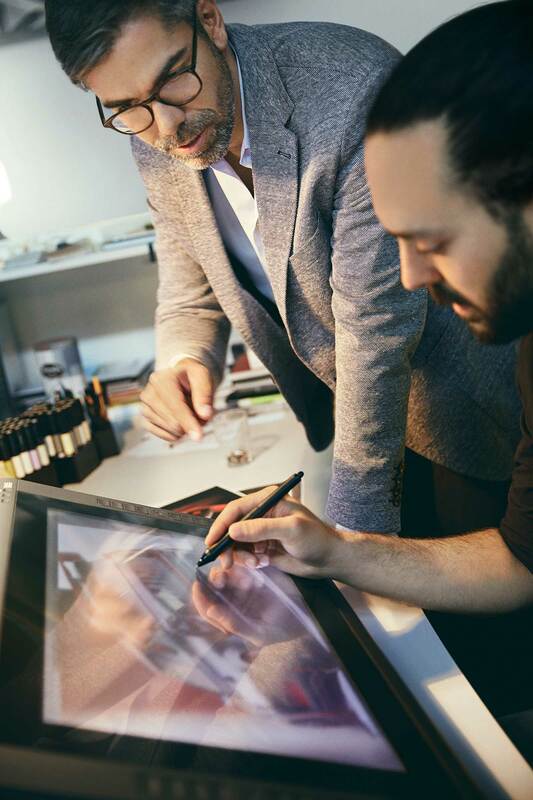 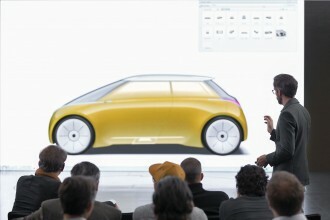 The design concept we saw last year was just that. 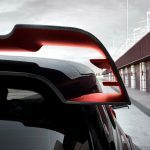 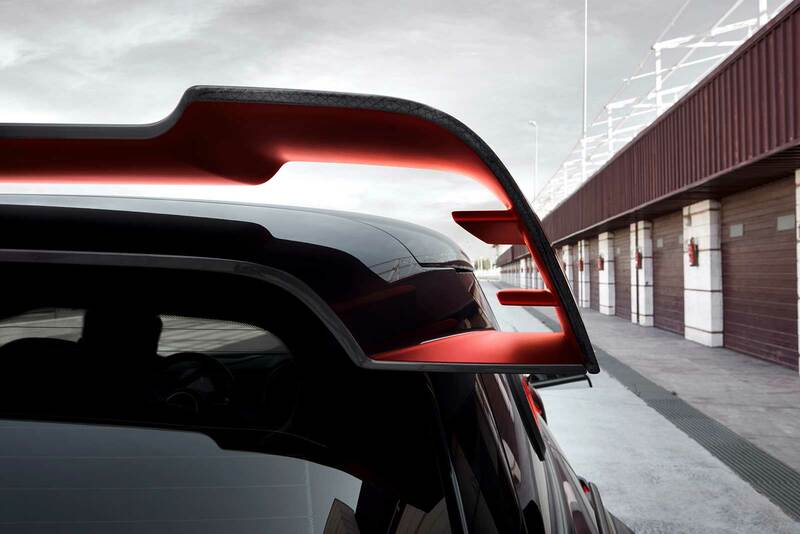 Yes we’ll see a rear spoiler that’s clearly influenced by that car, but otherwise this will be a bit more realistic than that concept. 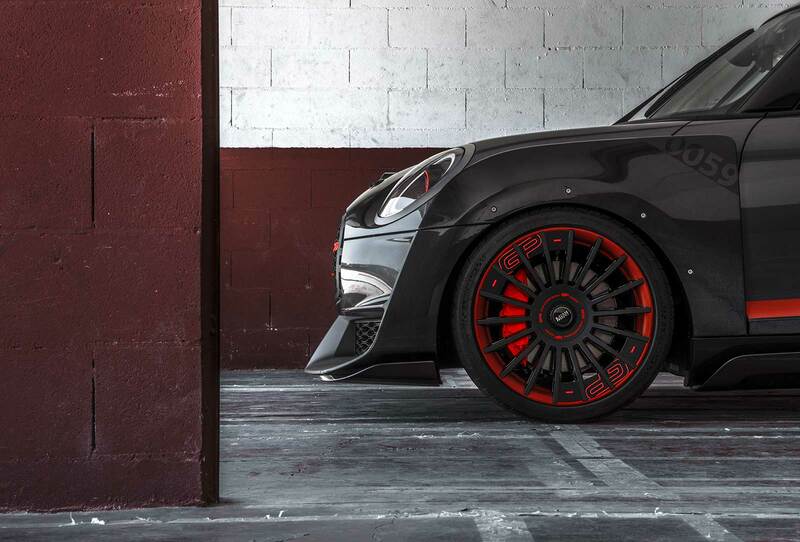 The front brakes look to be an evolution of the standard JCW set while the rear brakes look to be identical. 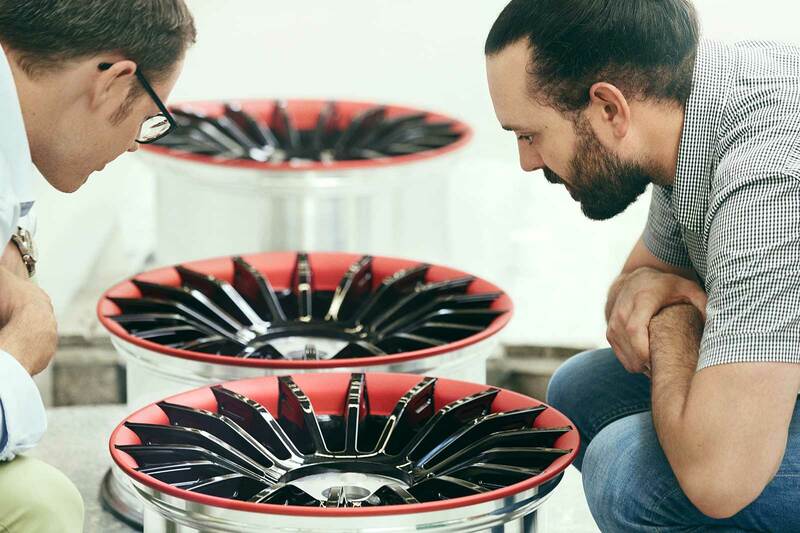 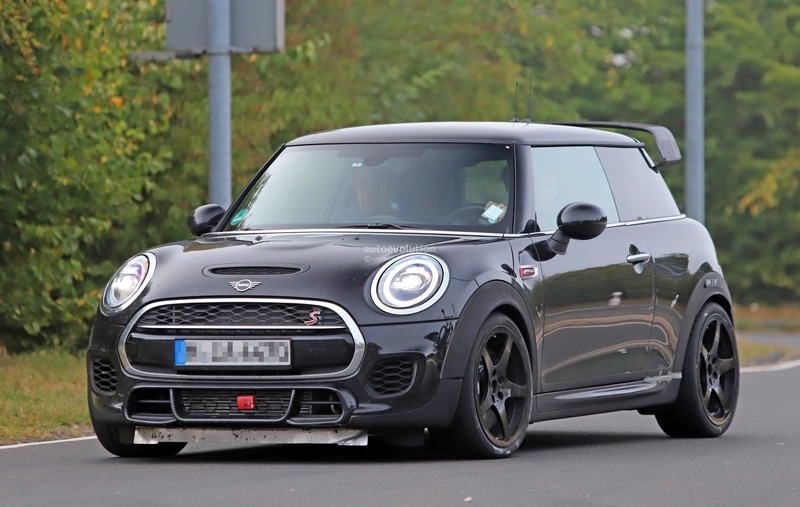 Elsewhere we see evidence of MINI using off-the-shelf aftermarket parts (those wheels) to match the weight and aero characteristics of the final production pieces (which we’ll see in later test mules). 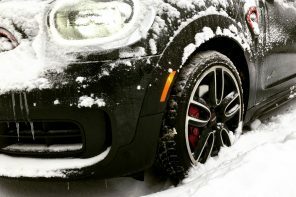 So no, those wheels aren’t final. 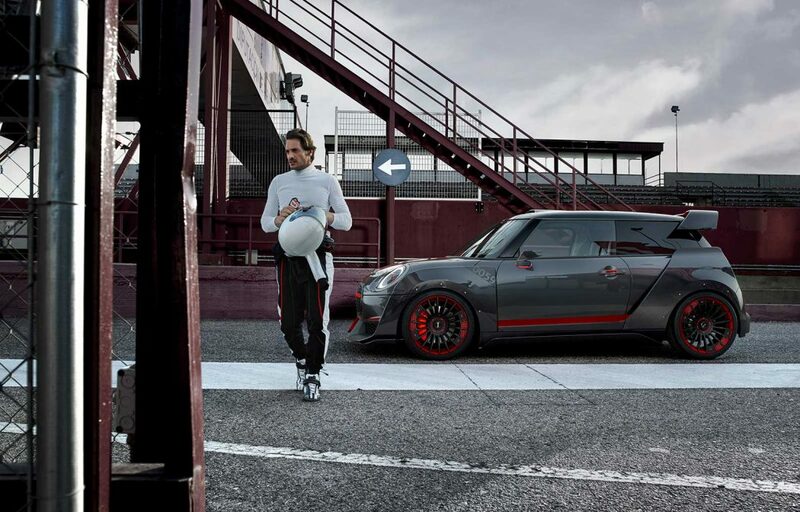 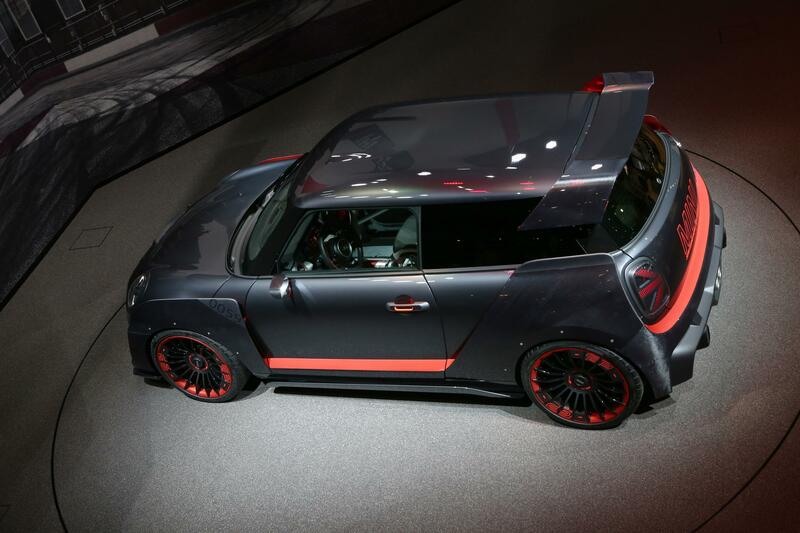 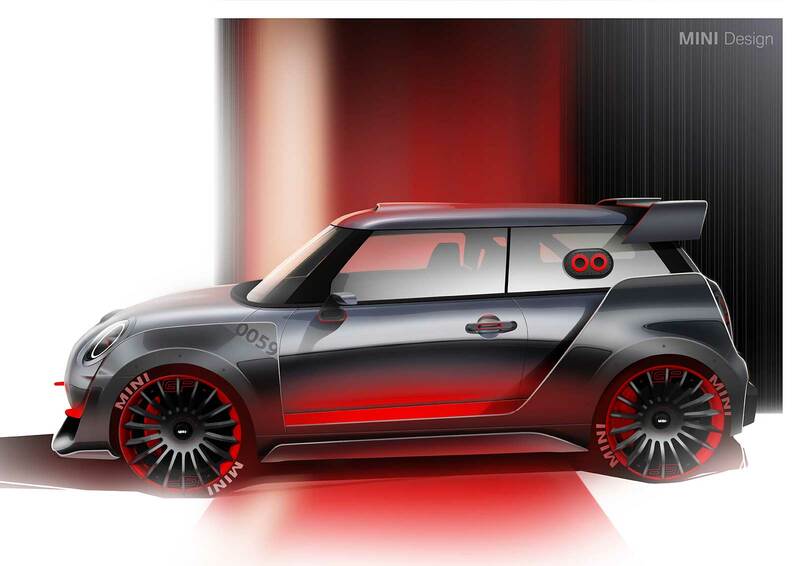 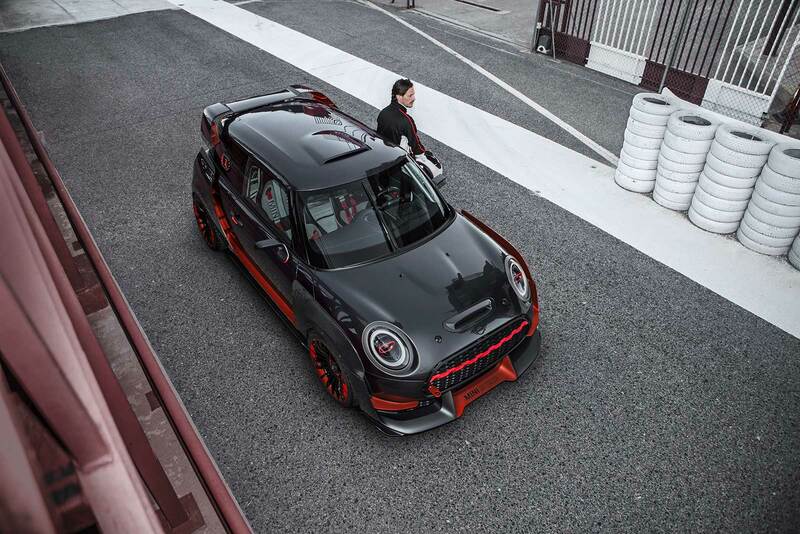 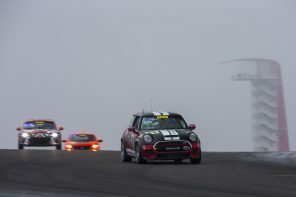 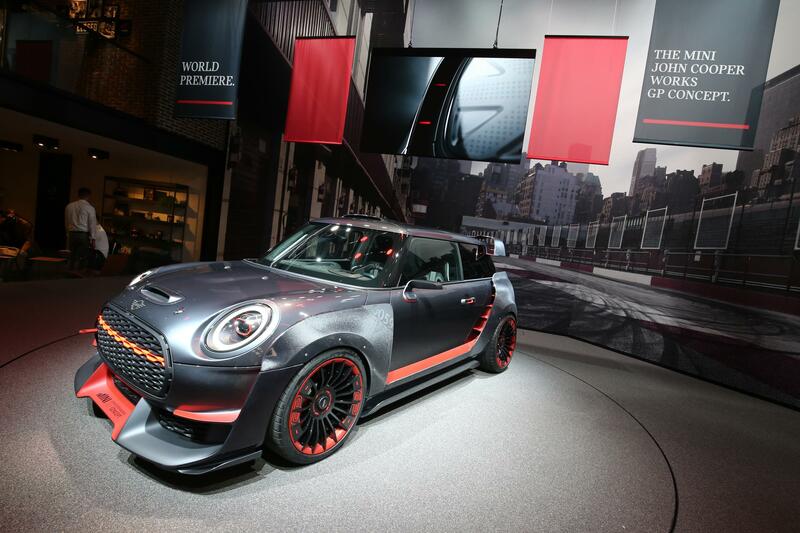 The MINI JCW GP has never been about power. 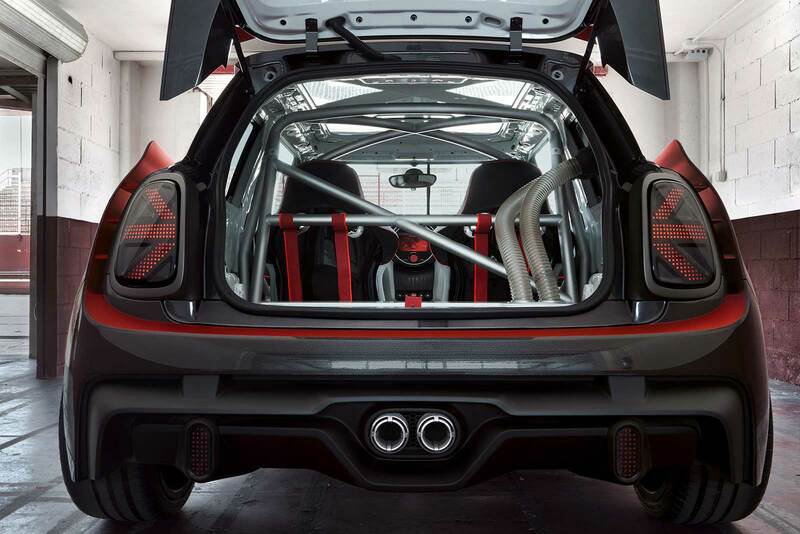 It’s been a lightweight two door hatch track weapon that is meant to cater to those looking for feedback and responsiveness. 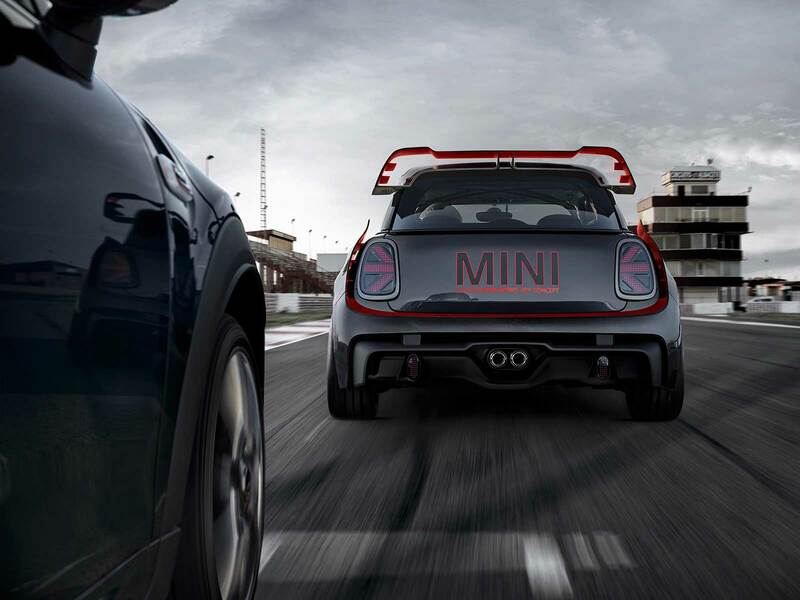 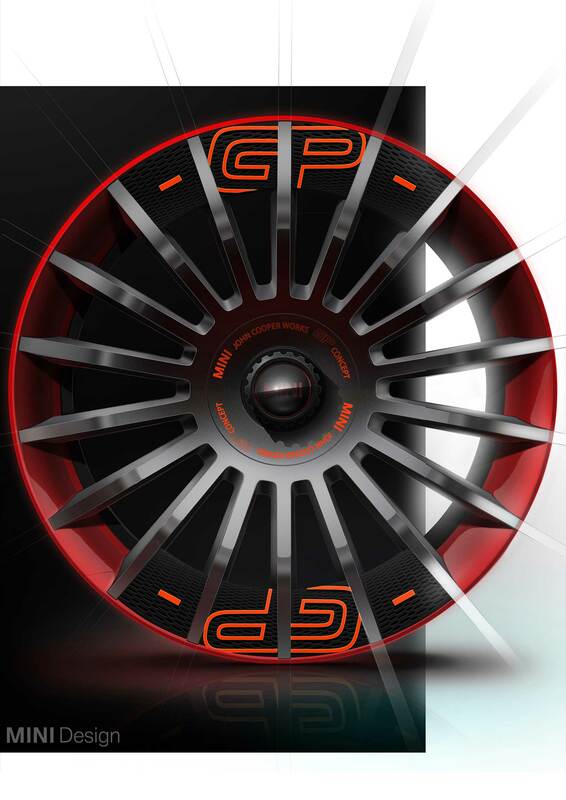 For the 3rd generation GP, MINI is keeping that formula intact with one major addition: an enormous increase in power. 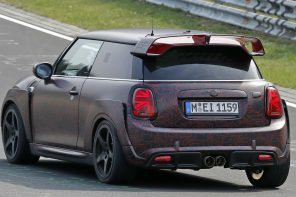 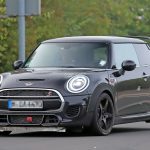 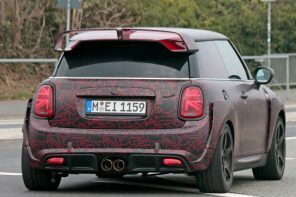 Sources in the know have told us that MINI is targeting 280 hp out of a modified 2.0L JCW engine (with torque figures likely approaching 300. 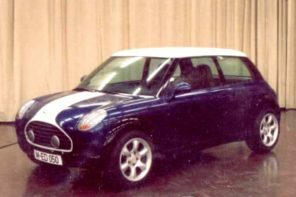 That figure coupled with a modest weight reduction will make this far and away the fastest MINI of all time. 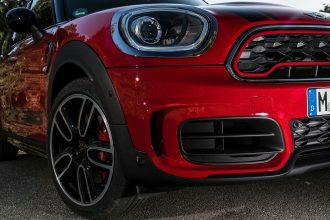 Let’s think about that for a moment. 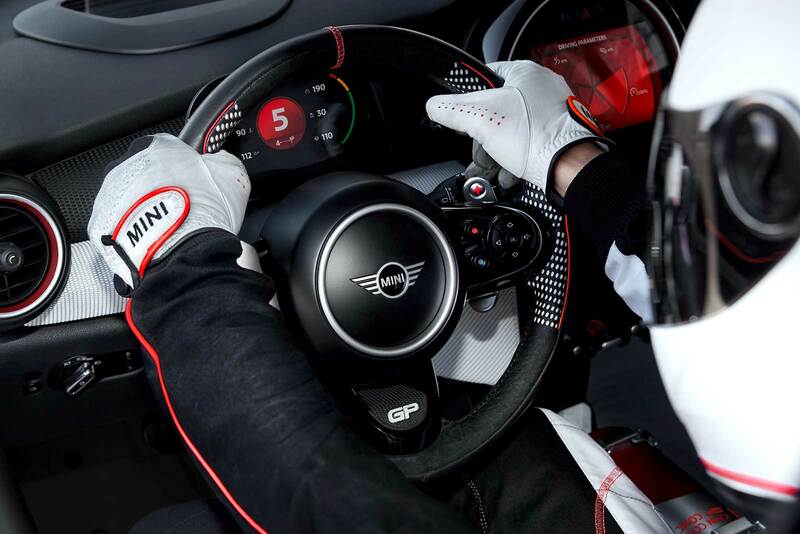 The previous JCW GP made do with 208 HP and felt plenty quick. 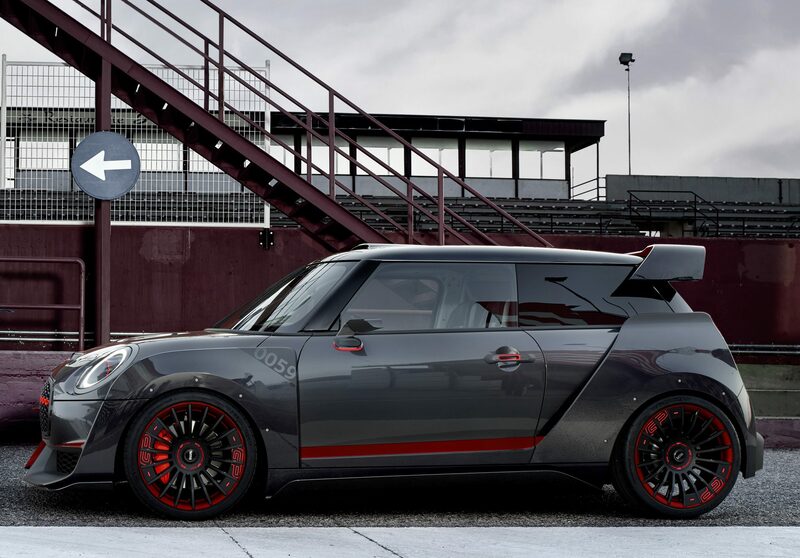 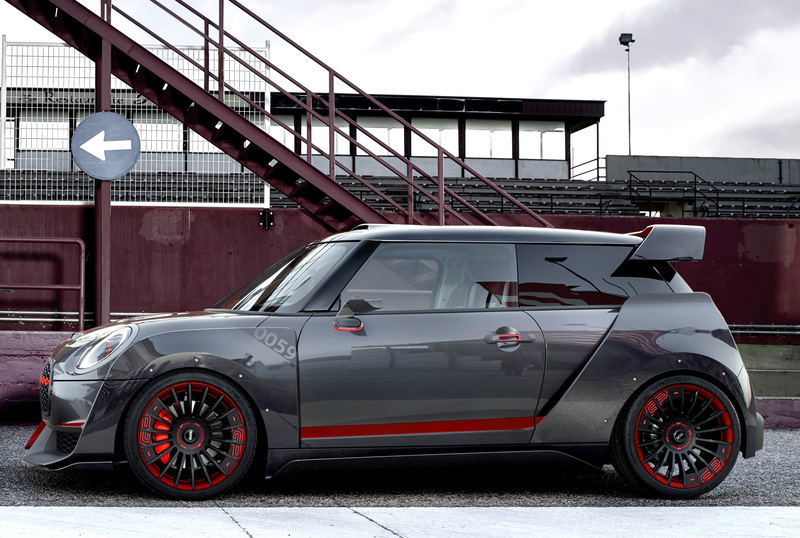 280 hp not only makes this the fastest MINI ever. 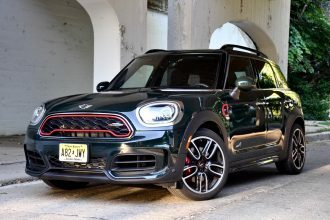 It will truly be in another league than previous quick MINIs. 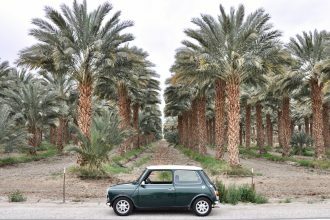 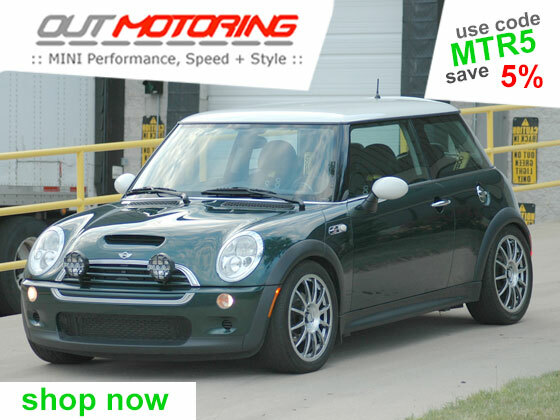 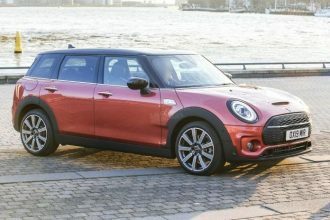 In the past MINI has been reluctant to offer that much power due to torque steer. 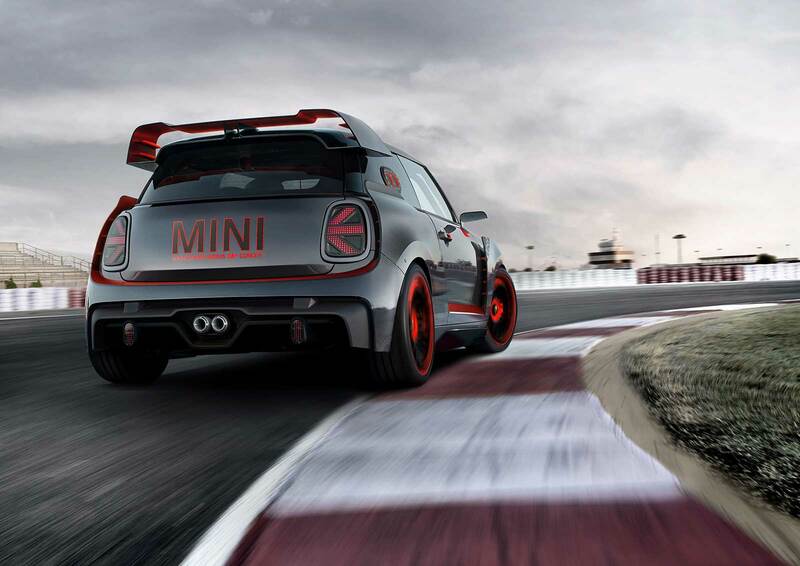 According to sources, that opinion has shifted. 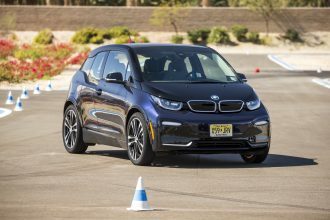 Engineers are confident that they can limit torque steer with a new and highly advanced torque vectoring system that will be much quicker and more aggressive than DTC currently found in JCWs. 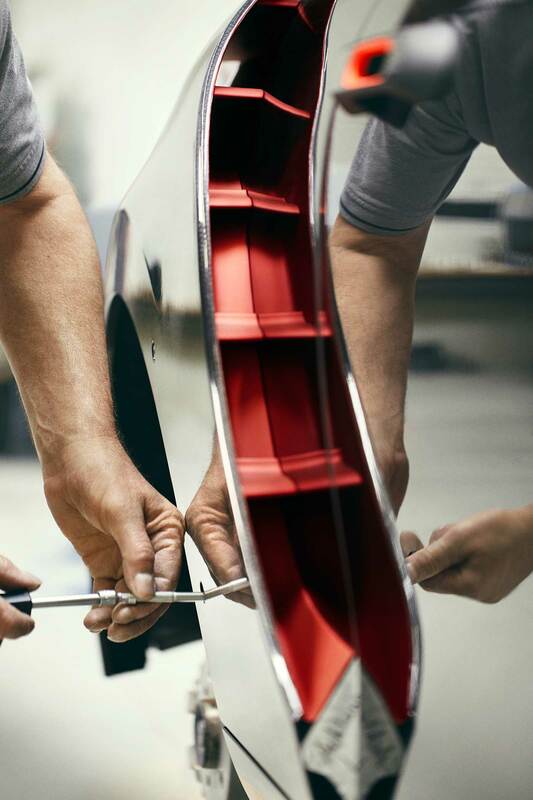 It doesn’t end there. 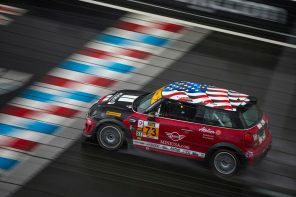 MINI is also working on a mechanical differential as part of this package. 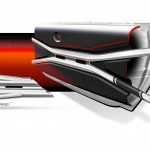 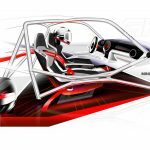 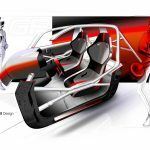 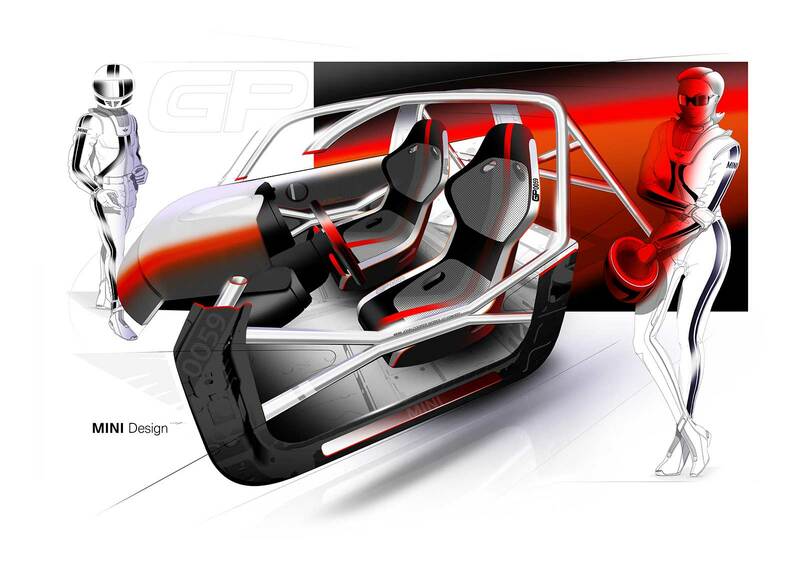 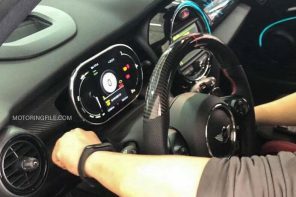 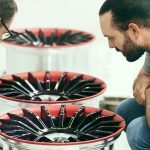 The combination will be similar to the MK2 Ford RS in its approach and should allow power to hit the ground aggressively without the car pulling the steering wheel out of your hand. 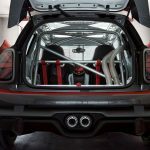 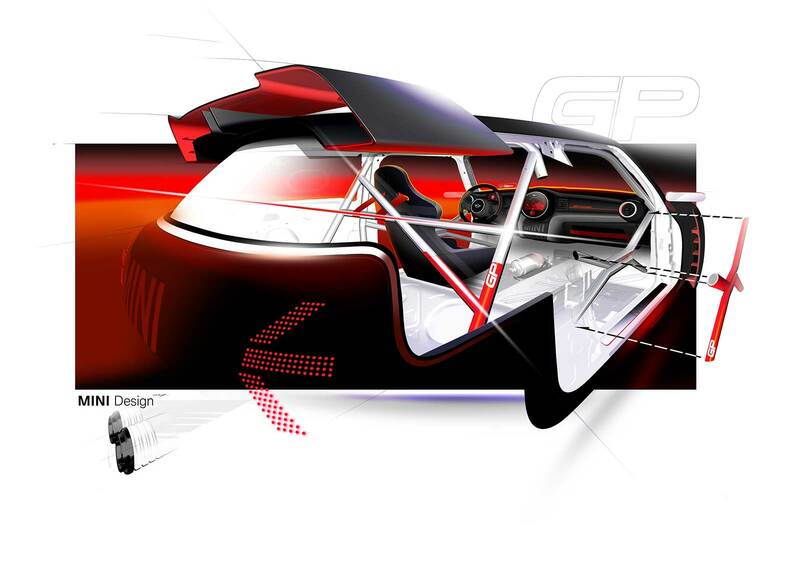 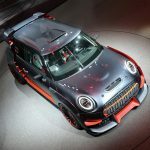 Similar to the previous JCW GP, this new GP will have a fully adjustable coil-over (likely Ohlins) suspension that will allow for the driver to tailor the car for the track or road. 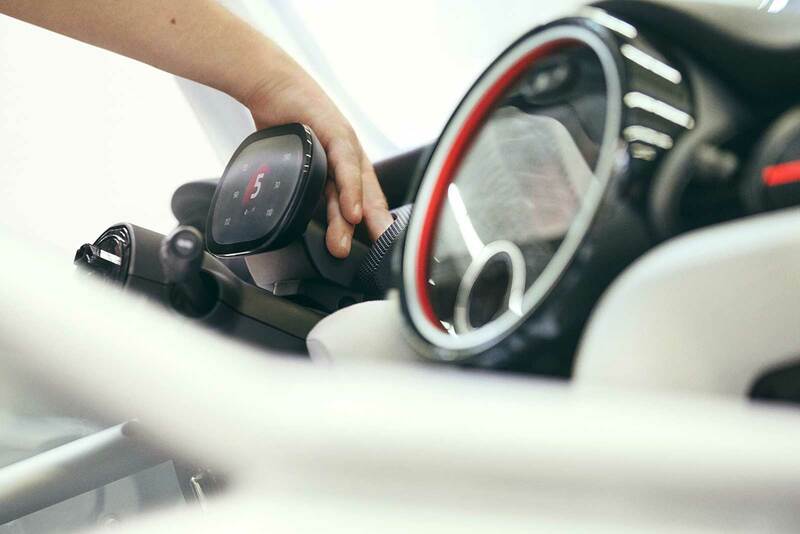 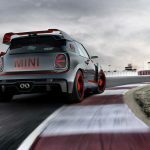 It’s becoming increasingly clear that MINI will opt for an automatic (better for the track) over the traditional 6 speed manual (better for driver involvement). 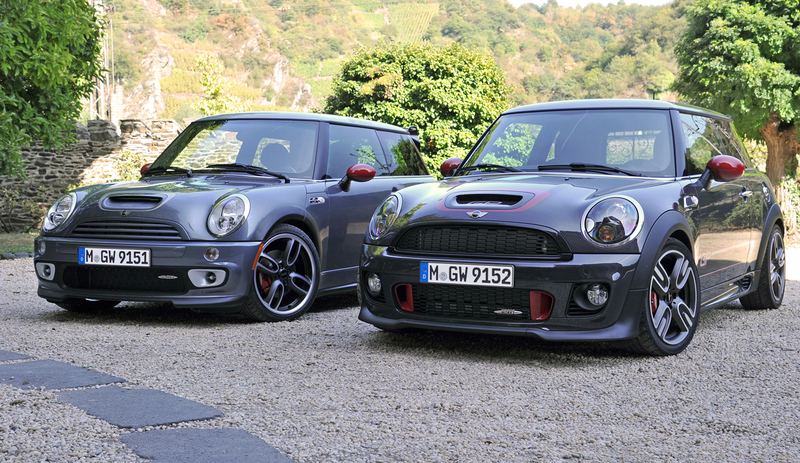 Clearly our preference would be for the latter but MINI may face some hurdles in that choice. 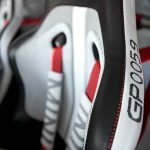 For one the Asian market doesn’t buy manuals, making the GP a non-starter in places like China. 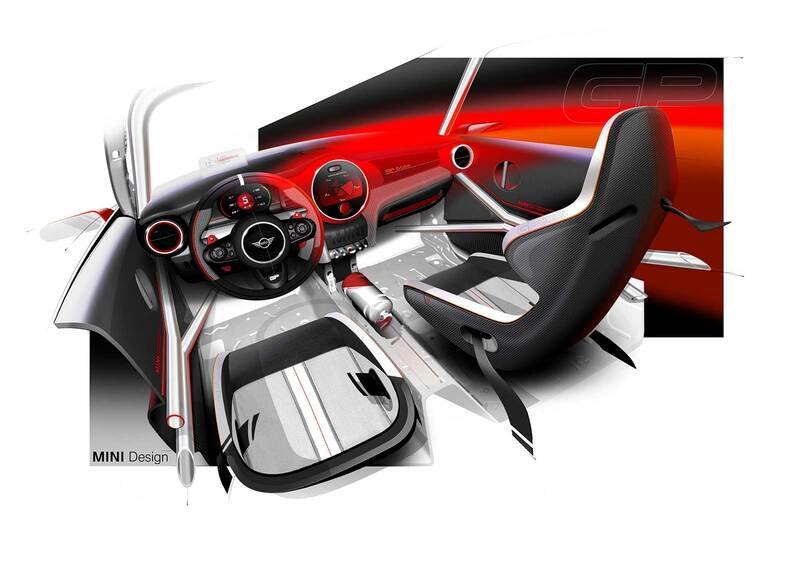 Secondly the European market is quickly looking at manuals in performance cars as antiquated. 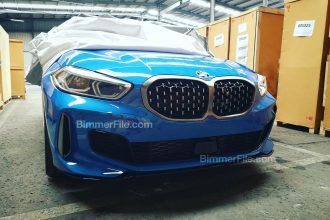 The BMW M2 for instance has a 70/30 DCT/manual split in markets such as Germany (it’s closer to 50/50 in the US). 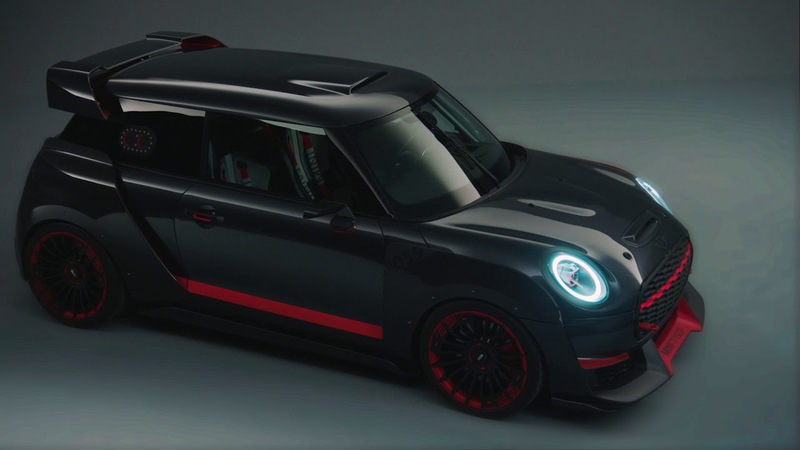 On one hand we think there’s an opportunity for MINI to own the enthusiast market with this car by offering a manual only. 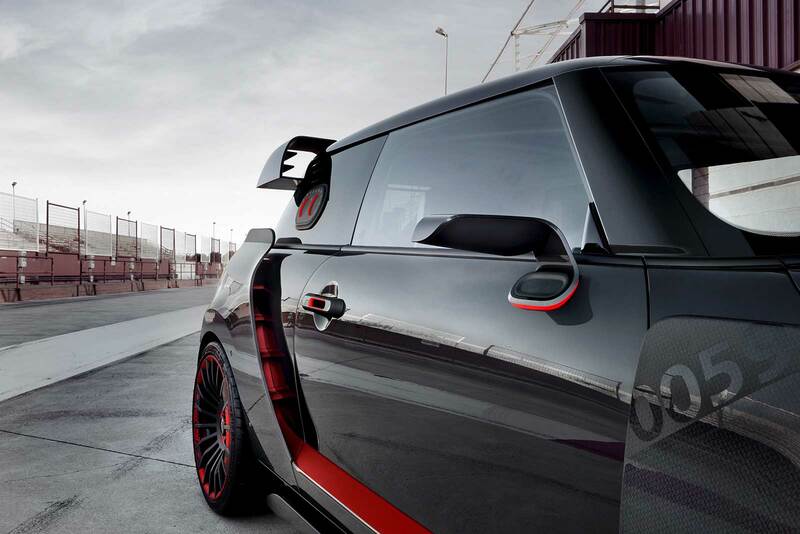 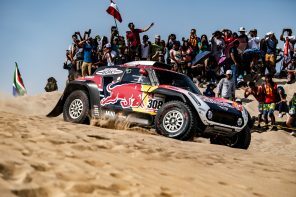 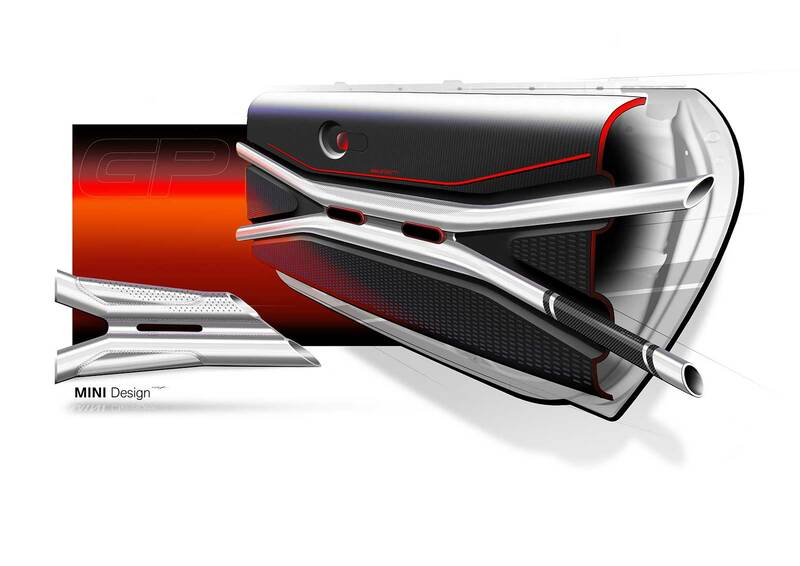 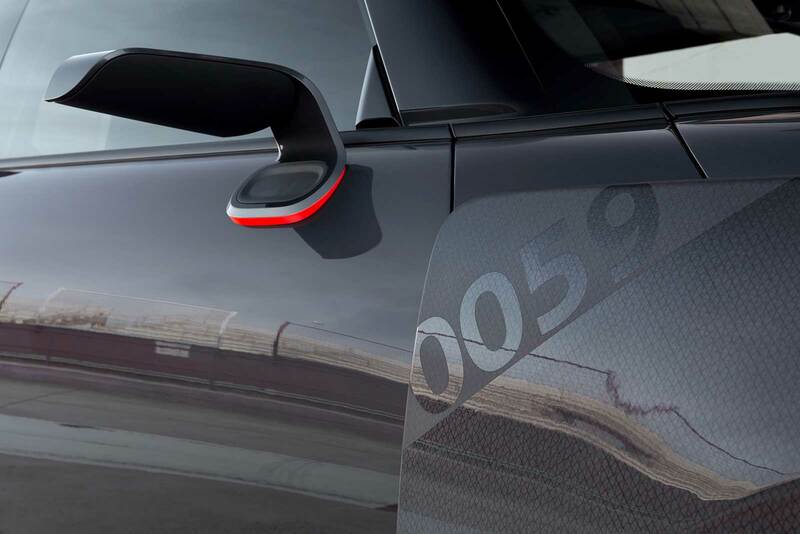 Making that a barrier of entry creates mystique to a car that should have one. 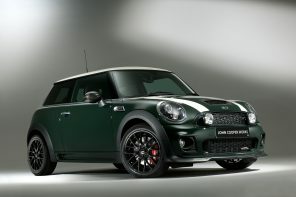 It also suits the MINI character. 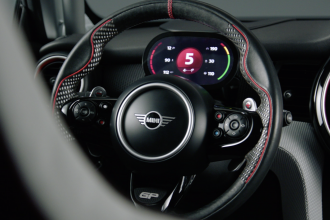 On the other an automatic (especially the 8 speed) tuned correctly would give The GP better performance and allow the power to be much more accessible with proper launch control. 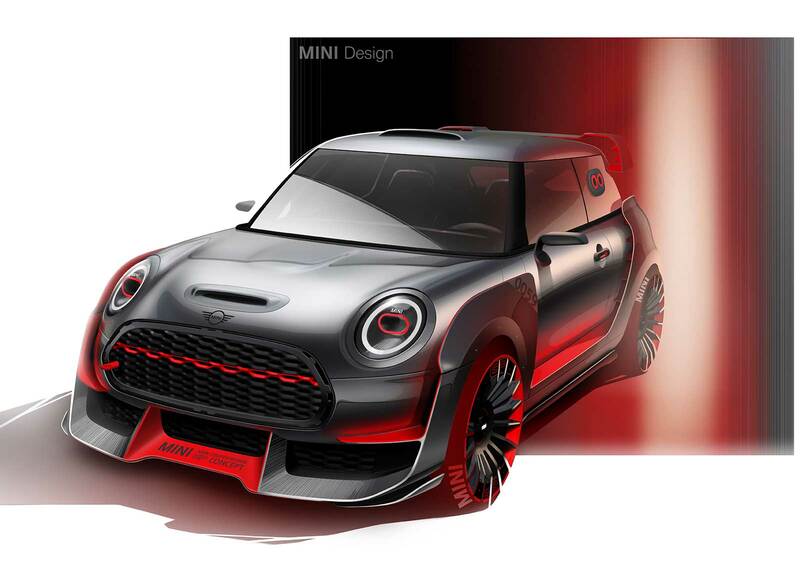 While not quite as aggressive as the concept, we do expect it to look a bit more aggressive than the test mule above. 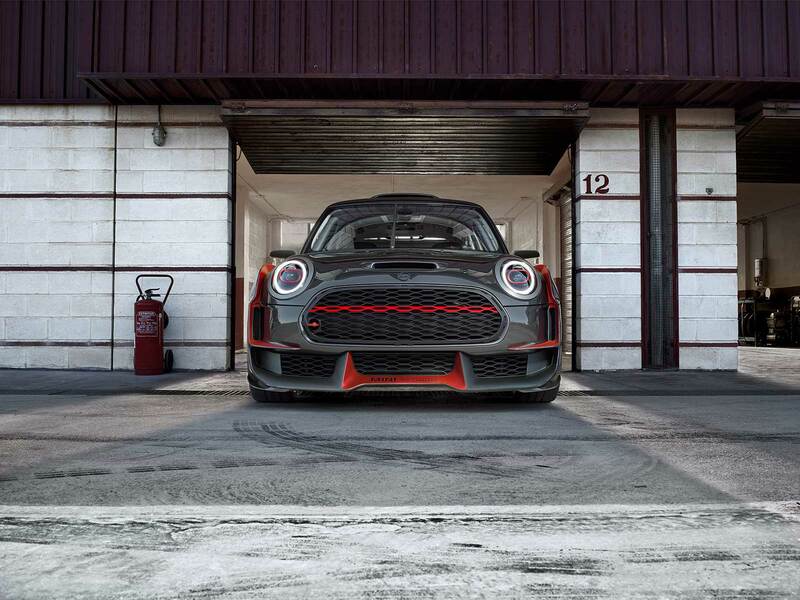 Look for an aggressive front splitter and rear diffuser along with the giant rear wing seen above. 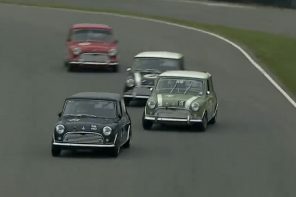 Unfortunately that means those lovely boxed fenders are out. 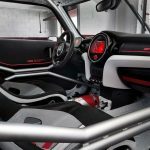 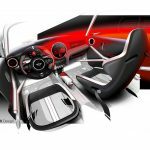 Also unlike the concept, MINI intends on having a full finished interior (there will not be bare metal) but don’t expect rear seats. 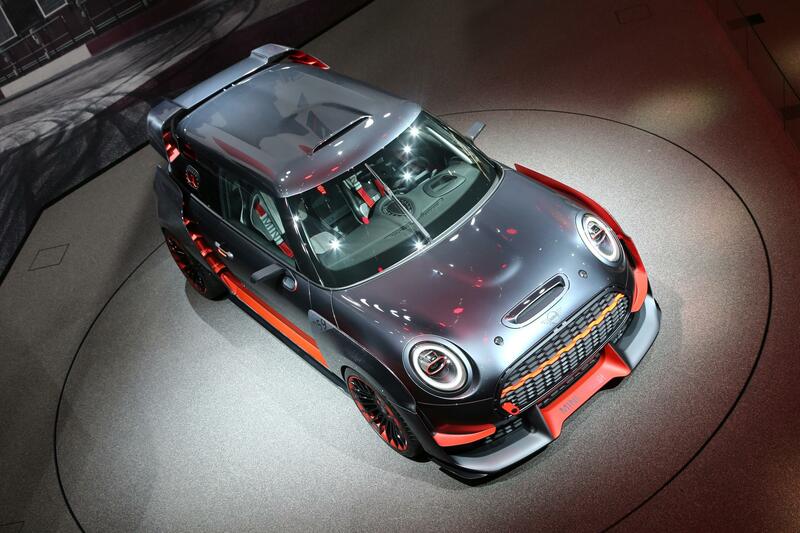 The good news is that if you can afford the deposit, you have a full two years to save for the full thing. 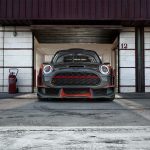 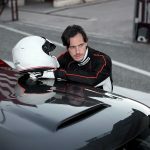 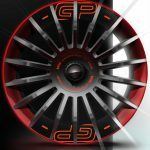 According to our sources the JCW GP will be released in late 2019 as a 2020 model. 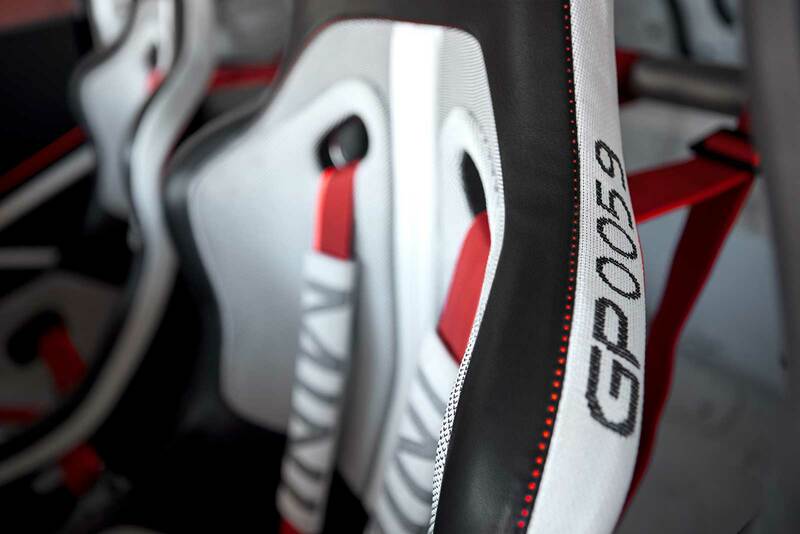 Options will be limited and the stock configuration will likely include several premium options (such as Nav XL). 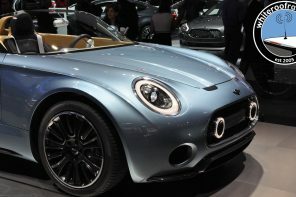 Sources have told us that pricing should be near 42.000€. 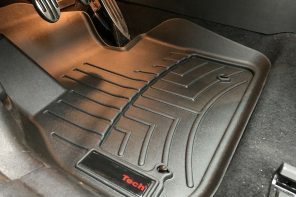 We’re not going to bother translating that into a US market price because EU pricing is a bit more complicated than that. 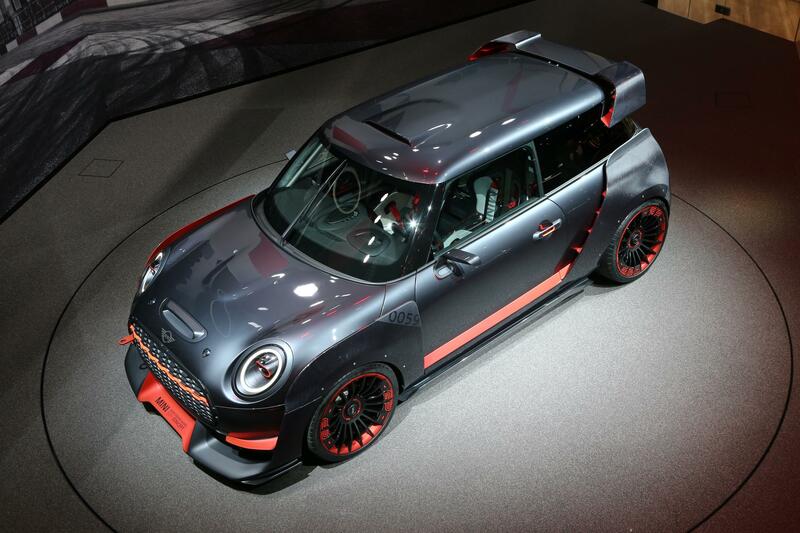 However we would expect the JCW GP to be priced over $45,000 USD. 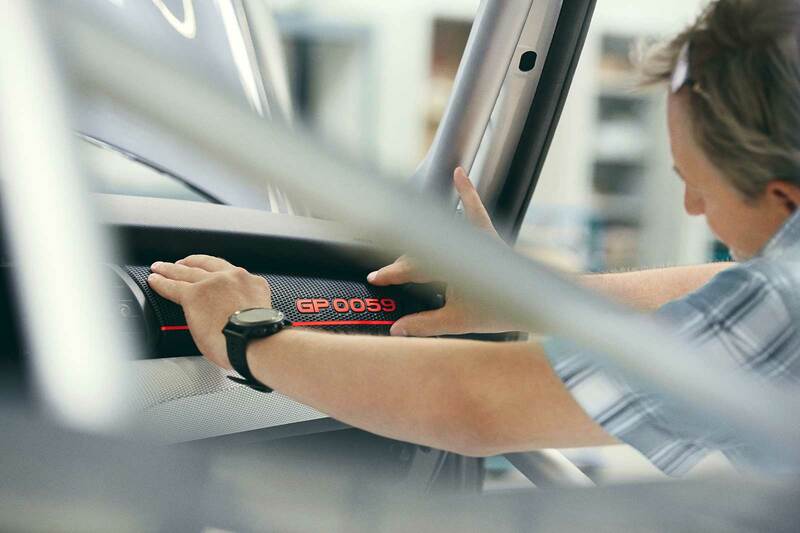 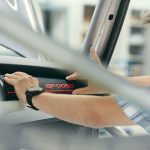 Like previous GPs, this new car will be limited in production. 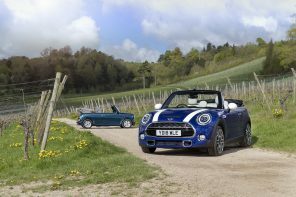 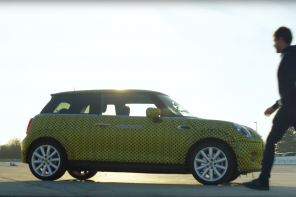 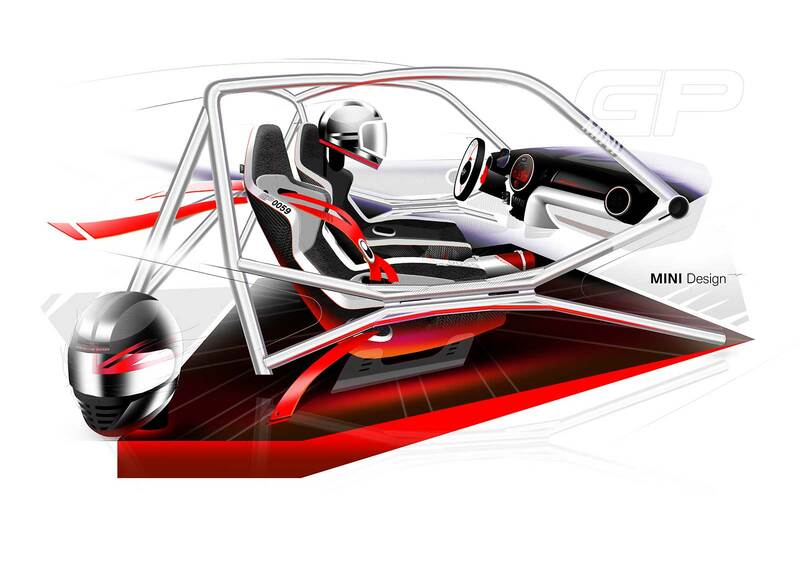 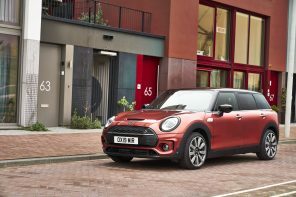 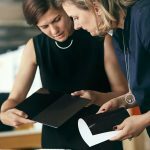 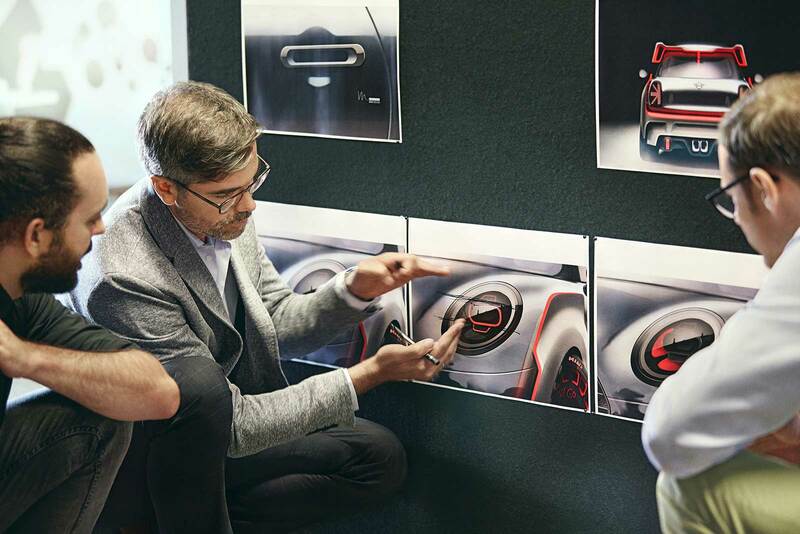 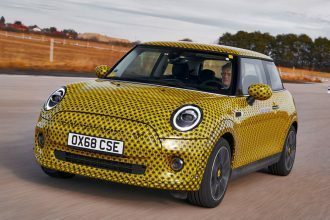 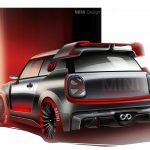 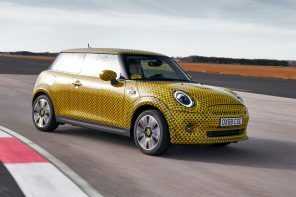 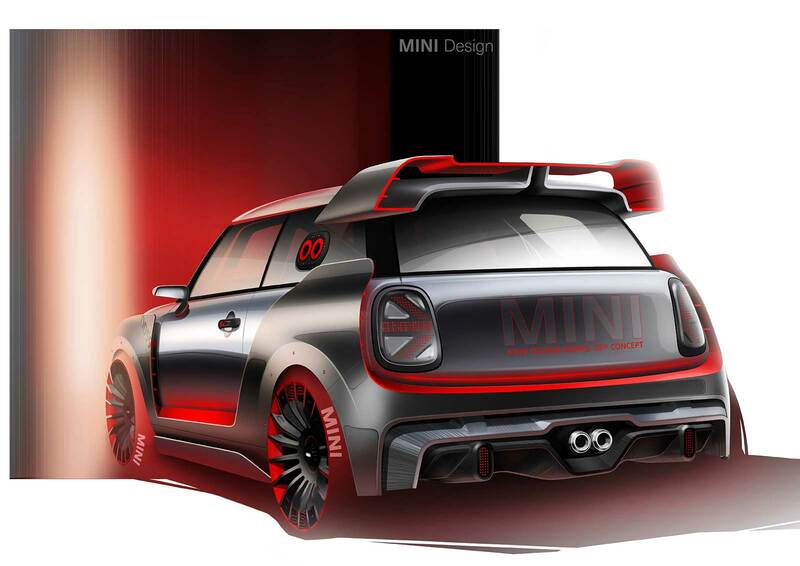 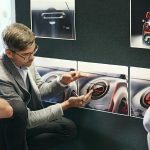 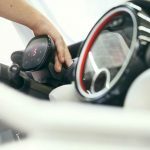 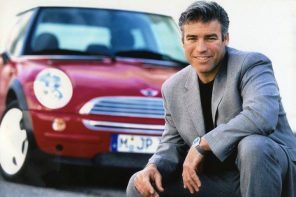 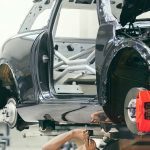 Worldwide MINI is planning on making 3,000 units.